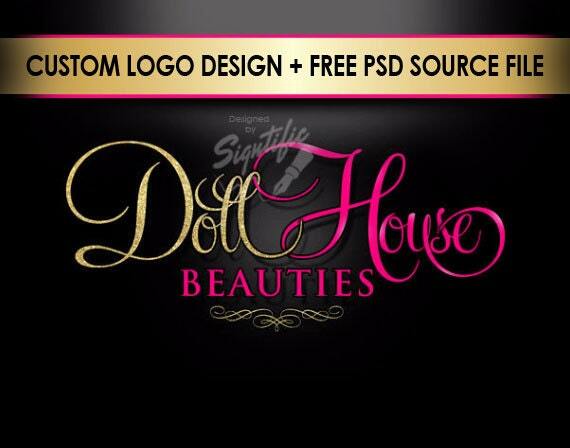 Is your beauty salon logo in need of a makeover? Look no further! Our large selection of stunning graphic designs is exactly the new look you’ve been searching for. Beauty Salon Logo, Gold Glitter and Pink Logo, Salon Shop Logo, Salon Sign Logo Design, Shimmer Gold and Hot Pink Logo, Cursive Lettering.